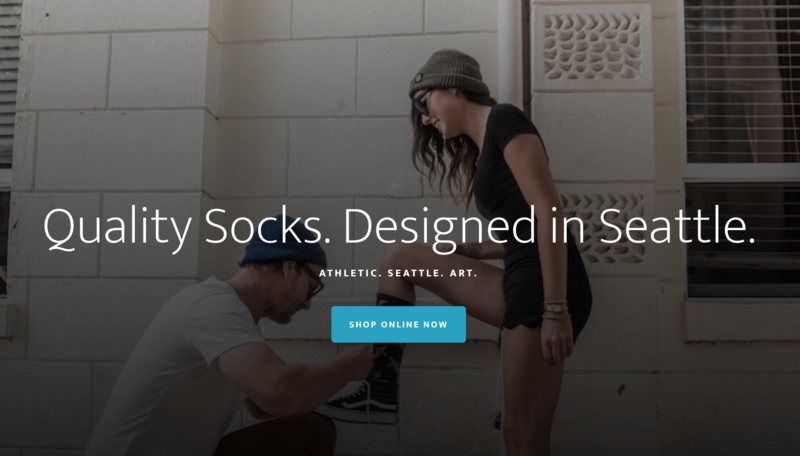 Em Socks is a custom clothing manufacturer based in Seattle, Washington. 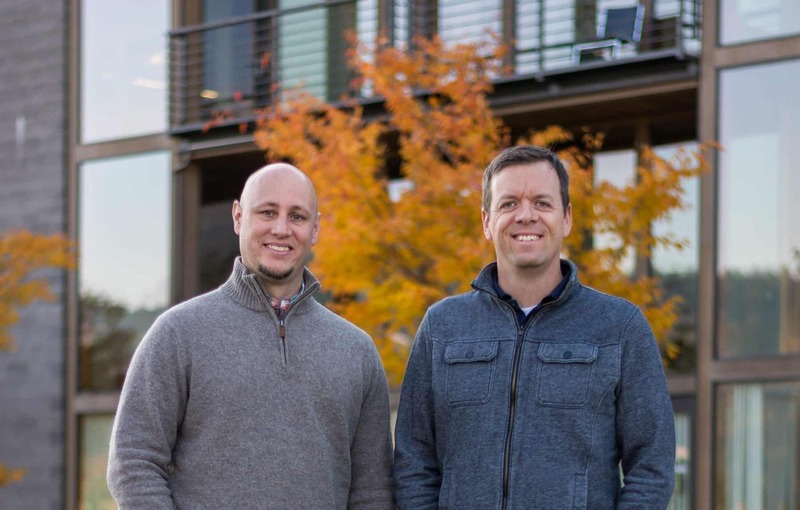 They were looking to expand there influence and offer e-commerce functionality on their website. 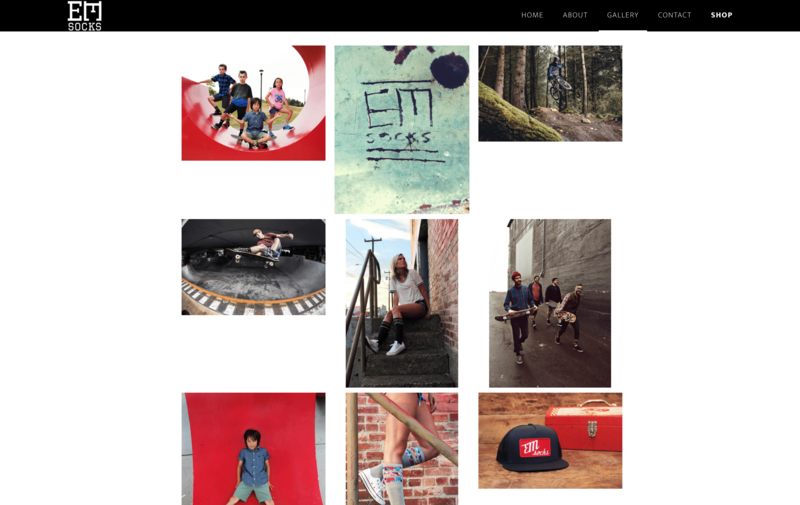 After walking through the discovery process with them, we helped the clarify their message and utilize Shopify to setup their e-commerce store for maximum flex-ability moving forward. They also rely heavily on beautiful images so we wanted to provide a site that was visually compelling and easy to navigate.